please be sure to purchase for the correct day. once sold out, we cannot add more seats. 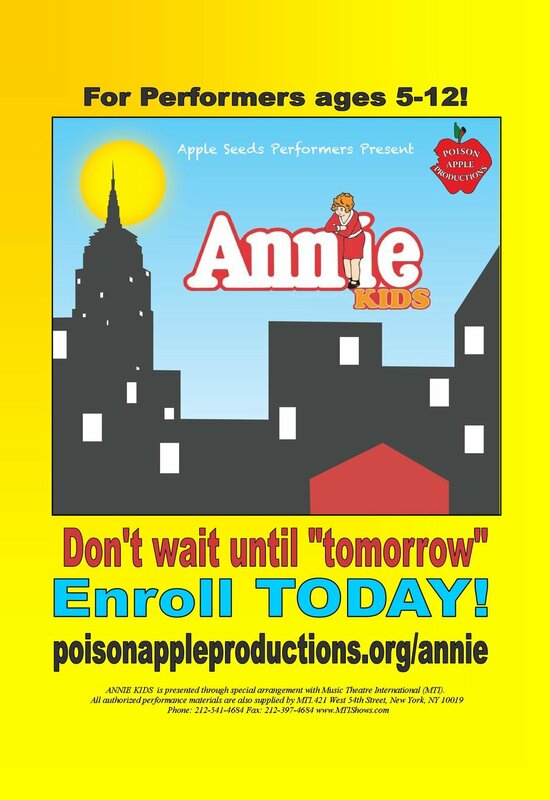 Apple Seeds I: 5-6 year old performers.